If you ask me – there is no better tasting bread that the one baked in a traditional wood-fire oven. In fact, there are many amazing Cypriot dishes that are cooked this way. 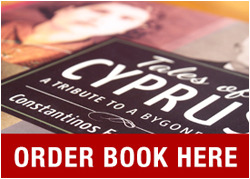 Two of my favourites are Kleftiko and Tava. You have not lived until you have eaten and tasted food this way. 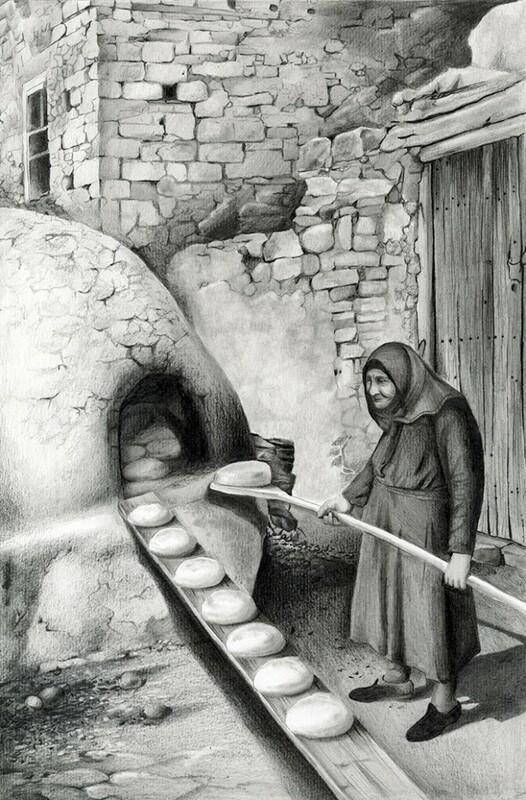 This drawing is my own personal tribute to the countless generations of Cypriot mothers who have cooked this way with such grace and skill, without complaint or concern to feed their families (or local community). My mother will belong to the last generation of Cypriots who have lived and cooked this way. The end of an era indeed.